• Homely 2 bedroom cottage style holiday home with only a four minute walk to the beach. • Enjoy magnificent coastal scenery & wildlife such as koalas, dolphins & migratory birds. • Close to wineries, cafe's, restaurants and village shops. Balrose cottage is a homely two bedroom holiday home in the quiet seaside village of Balnarring Beach, providing quality holiday accommodation; and is only a five minute walk to a lovely, safe, unspoilt, award winning beach. 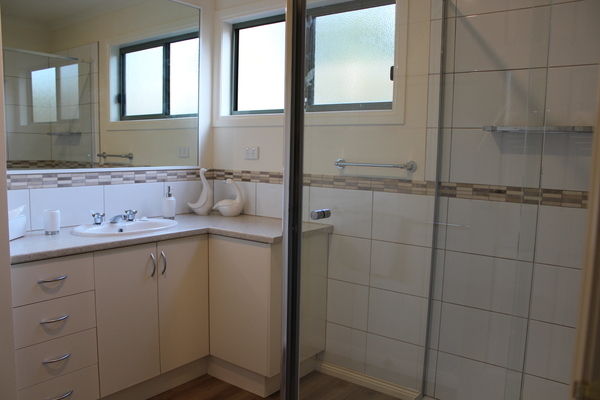 The cottage is homely and comfortable, comprising a full size kitchen, separate dining area, lounge room, laundry, separate bathroom and toilet. It is set amid a beautiful cottage garden. 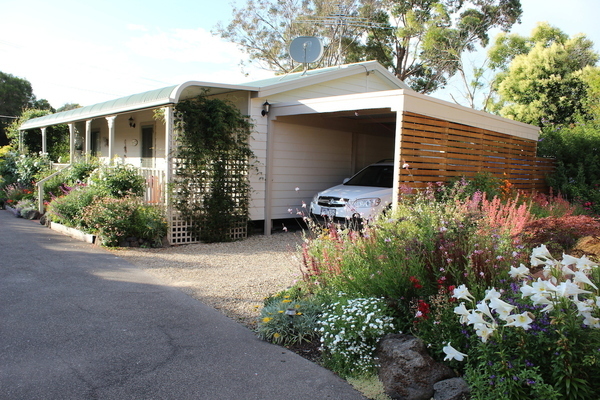 There is off street carport parking at the rear of the cottage. 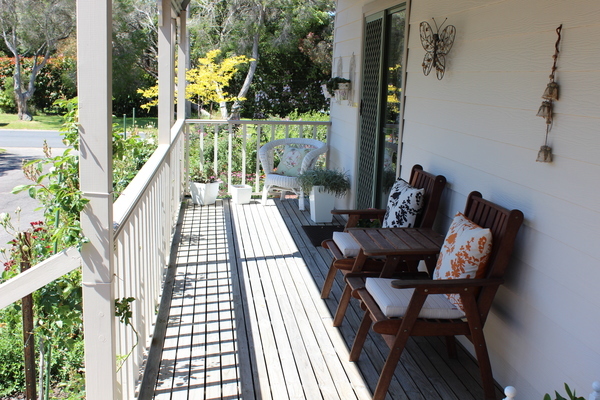 There is a full length verandah at the front of the cottage with outdoor furniture. 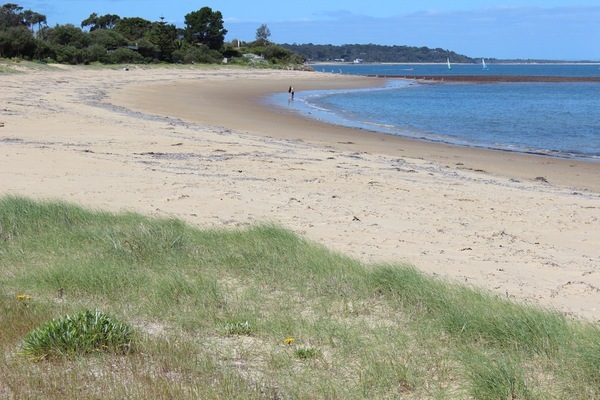 Balnarring Beach is well located on the peninsula with easy access to all attractions the peninsula has to offer. 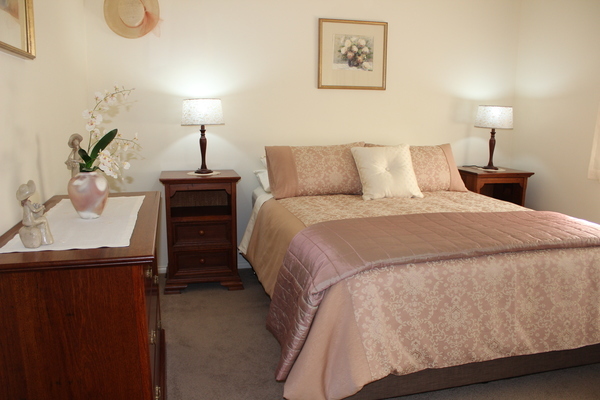 Large second bedroom with two single beds and double built in robe. 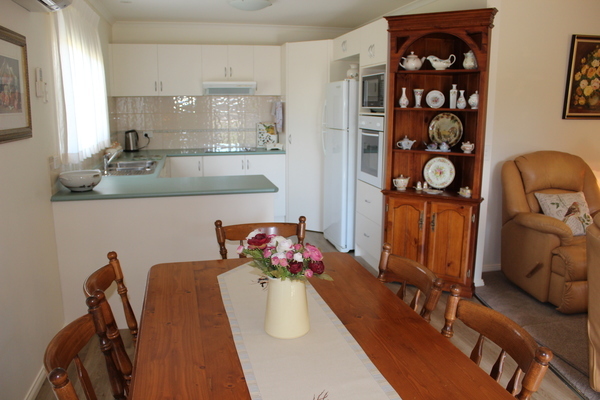 four benchtop hotplates, microwave, kettle, toaster. All cutlery, crockery, cookware and utensils are provided. 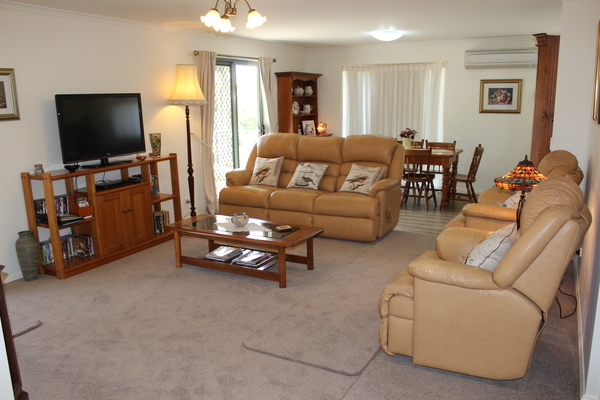 Lounge room with luxury reclining leather lounge. Off street parking at rear of the cottage. 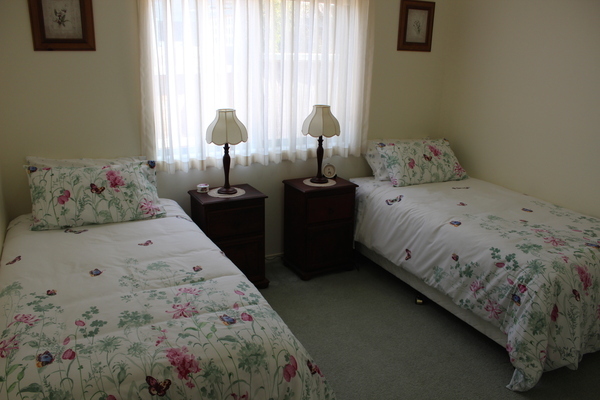 Each additional adult $25 per night. Ask about our special rate for longer stays. Booking Policy: To confirm your reservation we require a 20% deposit for accommodation in excess of four days. Balance being payable on arrival. 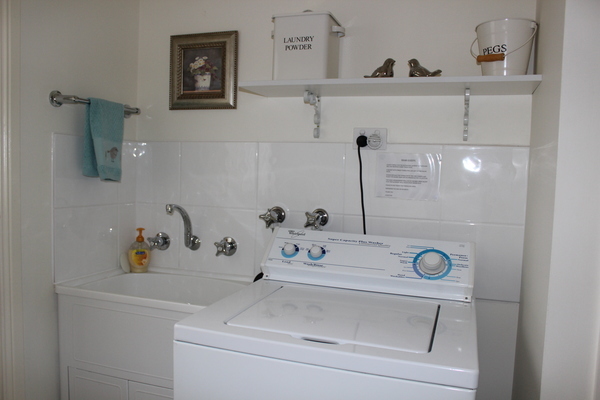 Our accommodation is subject to Mornington Peninsula Shire, Short Stay Rental Accommodation Code of Conduct. No schoolies. 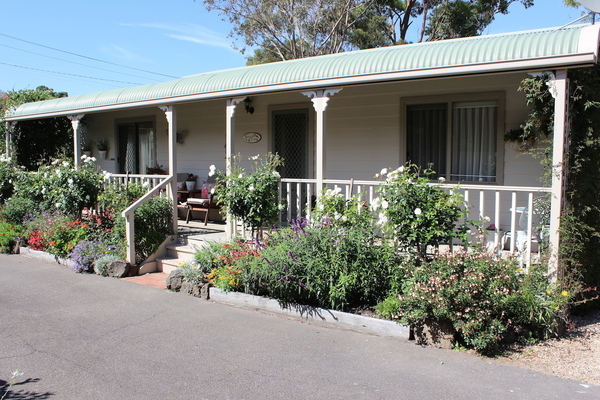 The minimum age for booking this accommodation is 22 years of age.